MKV is becoming more and more popular these years. As a video lover, you may have downloaded many .MKV files on computer. 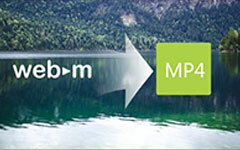 The question is how to convert .MKV files to other popular video file formats like HD video, AVI, MP4, MPEG, WMV, MOV, VOB, etc, so that we can watch them and put them on portable devices such as iPod, iPhone, Zune, PSP, Zen, iRiver, Xbox, Apple TV, etc. 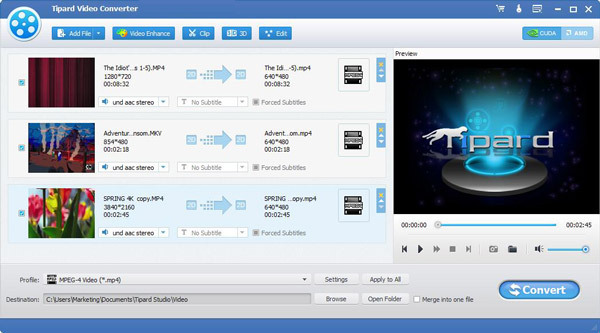 This Guide shows you how to convert MKV video with Tipard Video Converter Ultimate, which is an easy way to complete the MKV video conversion. Matroska's MKV "universal" Container is described by its developers as "the extensible open standard Audio/Video Container." This translates to a multimedia Container designed to support practically any type of video or audio stream you might care to use. MKV stands for Matroska Video. 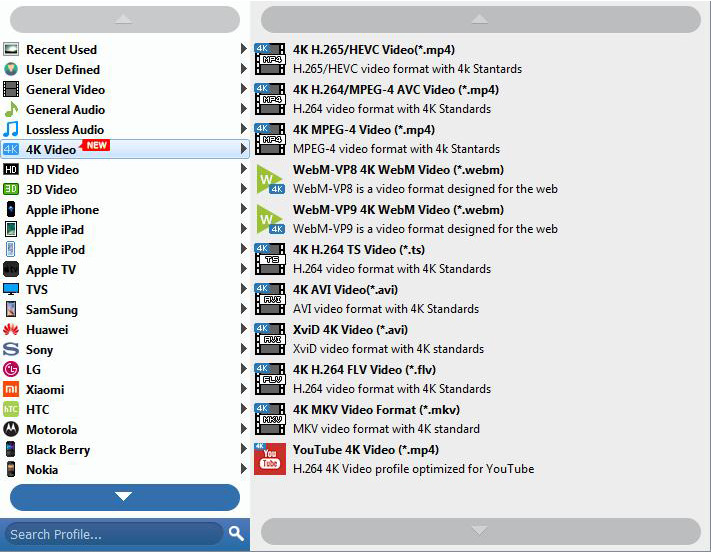 Step 1: Download and install Tipard MKV Video Converter. Step 2: Add file to Tipard MKV Video Converter interface. There are three ways to put your files on it. Method Two: At the top of the drop menu, click "File", then select "Add File" to import MKV files. Method Three: Drag the file to Tipard MKV Video Converter interface directly. 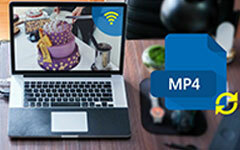 Tipard MKV Video Converter can easily convert MKV files to AVI, MPG, MP4, 3GP, HD videos, etc. 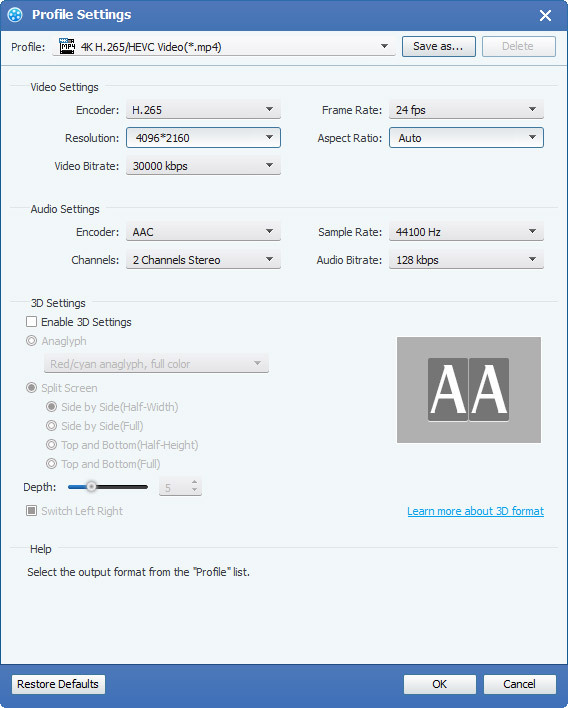 And extract audio from MKV and other videos to AAC, AC3, AIFF, MP2, WMA, WAV, etc. Select proper format according to your need. 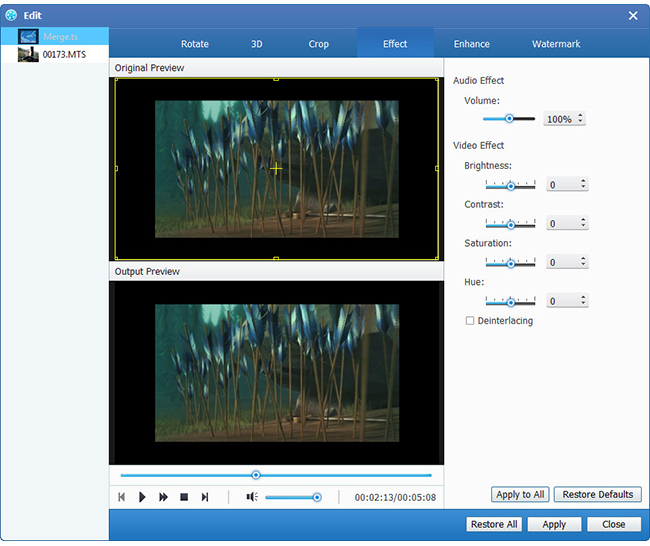 After all the steps above are done, click the right button on the interface to start to convert MKV video. 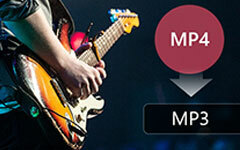 Want to have easy access to convert MP4 to MP3 easily? The following article suggests 20 Converters.